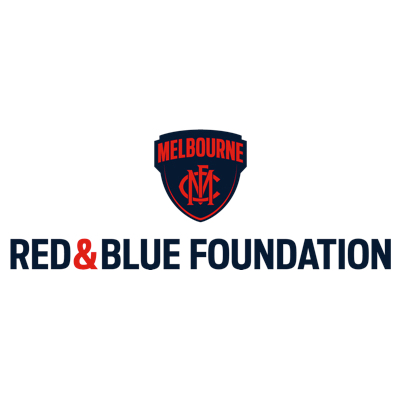 The Red and Blue Foundation is the fundraising arm of the Melbourne Football Club. 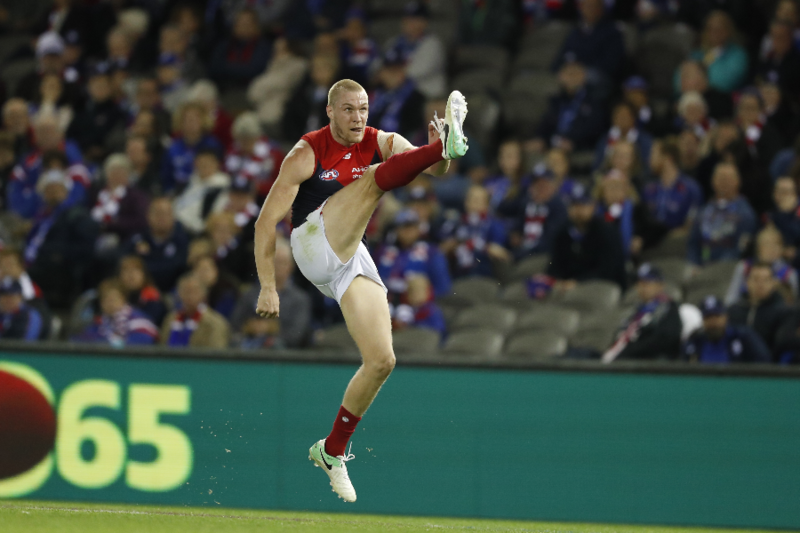 It exists to provide a vehicle for individuals and groups to support the Melbourne Football Club’s efforts to develop the sport of Australian football and to maximise club on-field success. The Melbourne Football Club pioneered Australian Rules Football when it wrote the rules to the game in 1858. 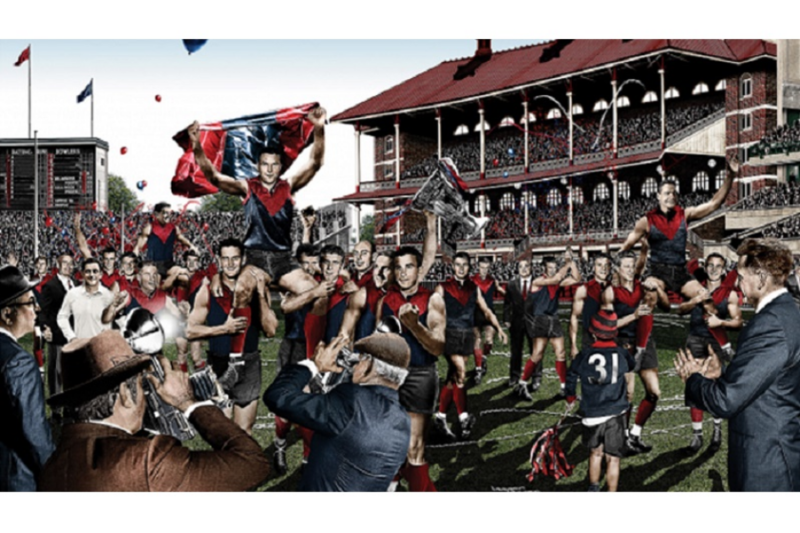 The club and the sport are now an intrinsic part of the fabric of the city of Melbourne – the sporting capital of Australia – and with the iconic Melbourne Cricket Ground serving as the club’s home, the Melbourne Football Club remains an important part of the city’s identity. In the modern era, the costs involved with the development of critical areas of the club, and requirements to gain the edge in a highly competitive industry, have grown significantly. The Melbourne Football Club is on a new journey. The club’s purpose is to win games of football and to provide positive and enjoyable experiences for our members, supporters, players, staff, customers and volunteers. Our vision is quite simply to be respected and great. Football department expenditure is forecast to grow into the future, so the support of donors and fundraising is an essential part of the club’s future success. Donations are fully tax deductible and each donation will play a vital role in ensuring the development of these critical areas. 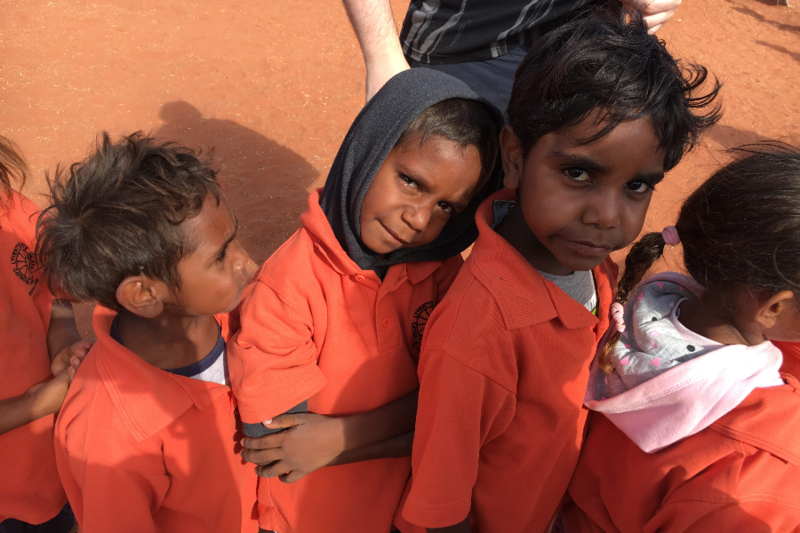 Donors can select a specific project to donate to or alternatively, donations can be made to the general overarching fundraising program, the Melbourne Football Club Development Fund. 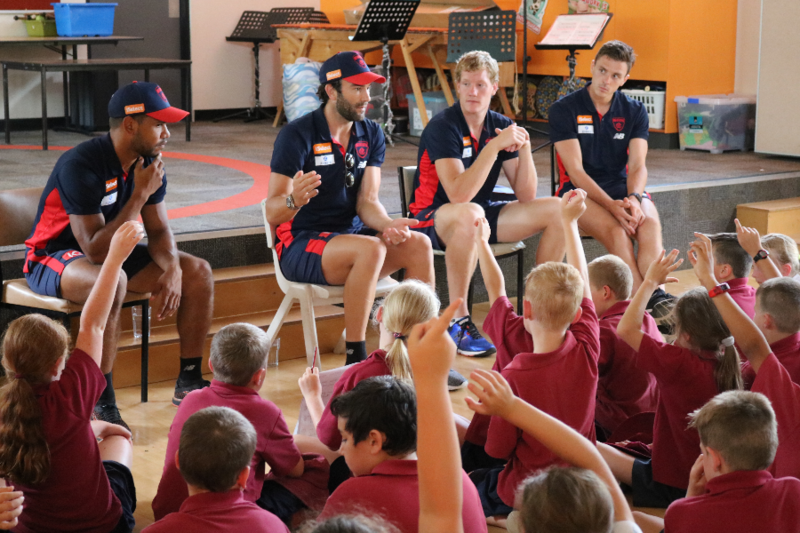 By contributing to the Red and Blue Foundation, you are helping the Melbourne Football Cub achieve its objectives and in doing so field and develop a strong, competitive team and provide meaningful football and community programs. In addition to providing tax deductibility, all Melbourne Football Club disbursement is fully endorsed by both the ASF and the Red & Blue Foundation, providing assurance for the donor. Santa Teresa Oval Project: Raising funds for re-grassing of Santa Teresa Oval, situated 80kms out of Alice Springs. 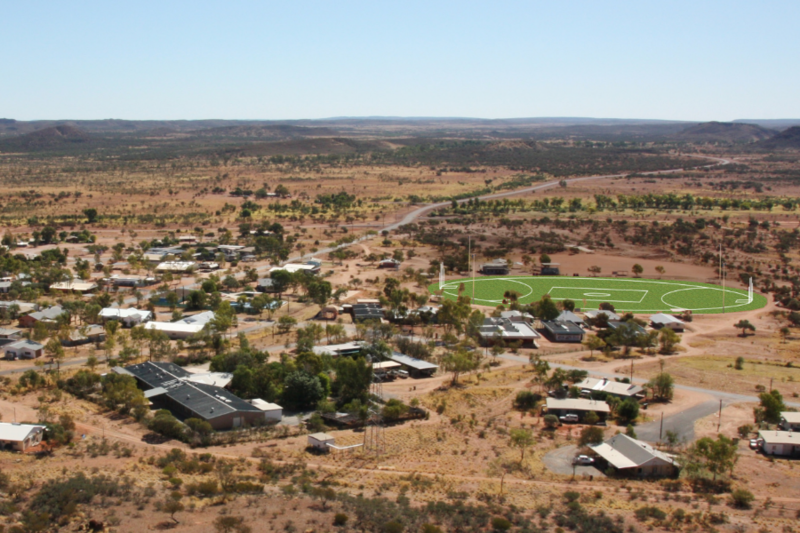 Santa Teresa will become a regional sports hub of central Australia and Alice Springs by re-grassing of the oval. Melbourne Football Club High Performance: Raising funds to provide players and staff the best possible resources to ensure on-field success. Melbourne Football Club Community and Grassroots Programs: Raising funds for MFC programs designed to grow the sport at a community level and enhance and support healthy lifestyles. 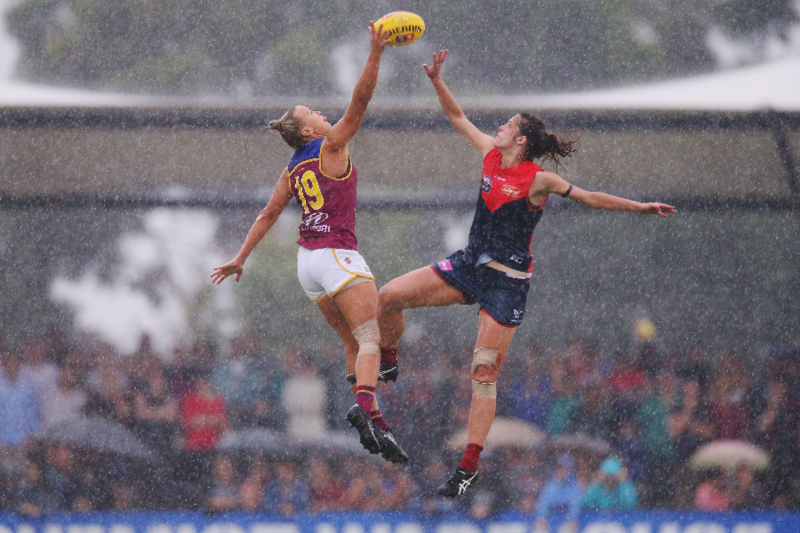 Melbourne Football Club Womens Programs and AFLW: Raising funds to ensure that the Melbourne Football Club continues to be an industry leader in supporting women in football. 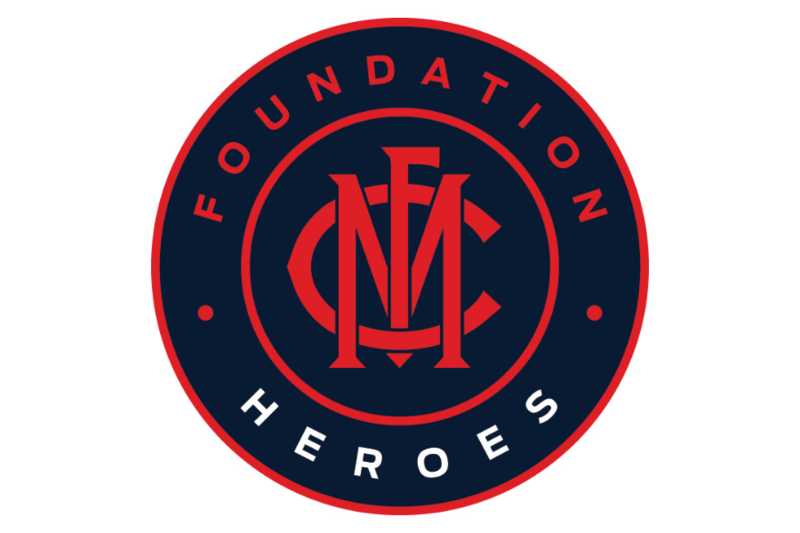 Melbourne Football Club History and Heritage: Raising funds for the dedicated recognition of the Melbourne Football Club’s past. 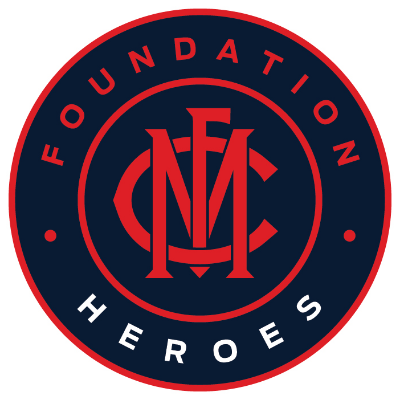 Foundation Heroes: Raising much needed funds for the development of the Melbourne Football Club. Melbourne Football Club Indigenous Programs: Raising funds for MFC Indigenous programs designed to grow the sport at a community level and enhance and support healthy lifestyles. 2018 - very proud of the competitive position we are in. Well done Dees!